With razor-sharp tongue and attitude to spare Toronto's Hill & the Sky Heroes' 11:11 checked in as my top album of 2012. 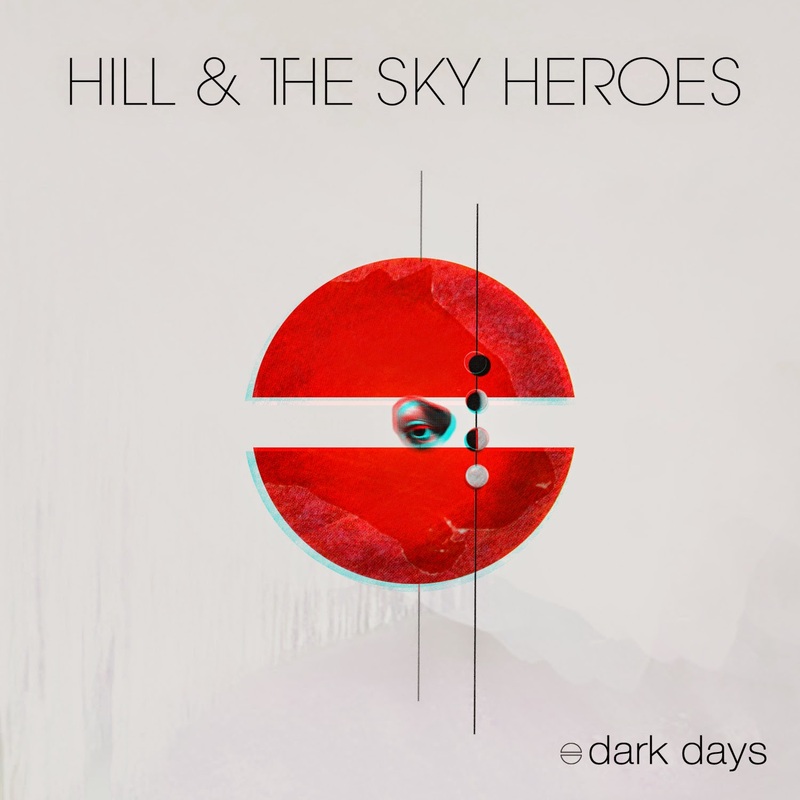 This year Hill returns with a series of three EPs, the first one, Dark Days, comes out on January 27th. Once done, those EPs will form the backbone of her forthcoming album due near the end of the year. The new EP provides a bit of a change in direction from Hill. Whereas 11:11 had much in common with Florence + The Machine, the more electronic, less frenetic nature of Dark Days leans more towards Austra territory. particularly with the opener "The Flame". With a laid back approach, "I Do I Do I Do" is a pop number that will seep it's way into your head. The melody of "Don't Be the Mistake" can't mask the rapier-like lyrics of song. The wrenching "Hurt Me" rounds things out with a ton of impact. The song is cinematic in scope while still delivering a very personal and painful emotion. It will be interesting to hear where this EP fits in the greater scheme of the new record. Best tracks: "I Do I Do I Do", "Hurt Me"